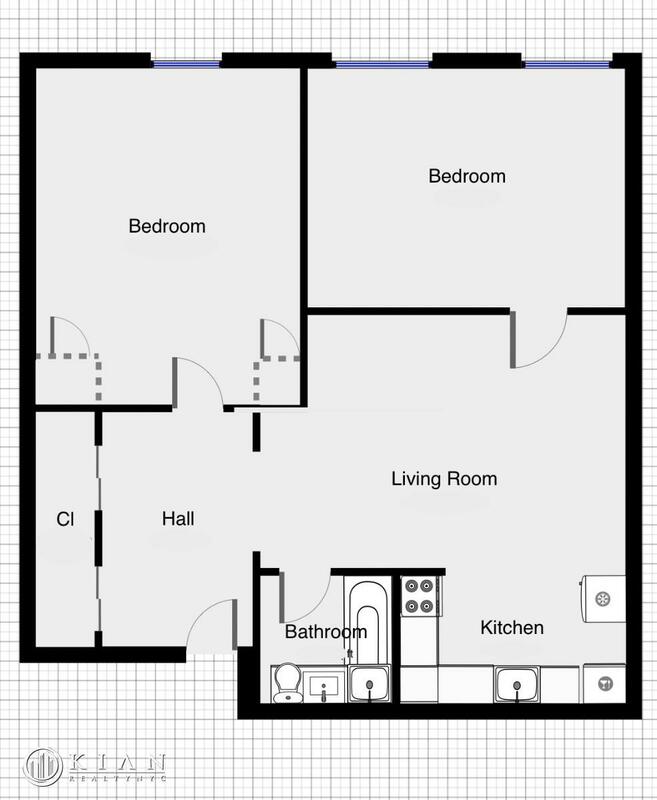 **This is a Huge 1 Bedroom That Was Converted to 2 Bedroom. The Wall Is Up!! 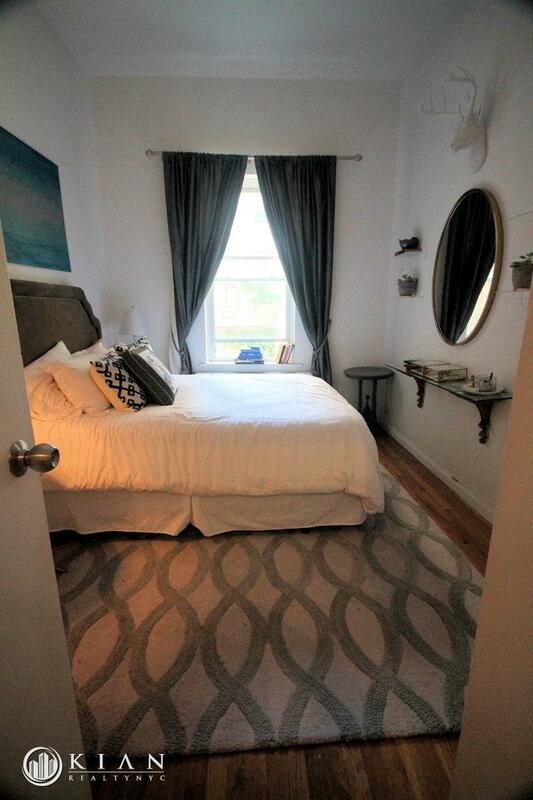 **Apartment Features: Extra Hi Ceilings, Decorative Fireplace, New Appliances Incl. 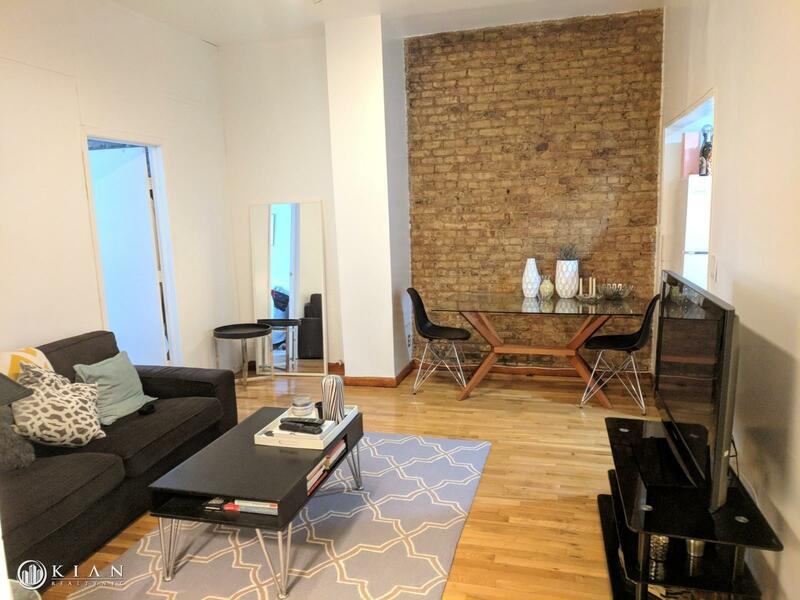 Dishwasher, Granite Counters, Shining Hardwood Floors, Oversized Windows facing the back garden, Apartment is Super Quiet, Tremendous amount of closets throughout. Please note: NO Utilities Included. Located 1 block to Union Square Park, shopping, dinning, Whole Foods, Movie Theater, and all transportation.